BONTOC, Mountain Province – Justice Assistant Secretary Cheryl Daytec-Yangot underscored that tribal elders from the Cordillera knew better in dealing with conflicts as they did not give up on peace talks since they knew that in war, there were no winners, only losers, thus, they would always lay down their arms and opt to end their tribal conflicts and co-exist in peace by talking and negotiating. Assistant Secretary Daytec-Yangot was the keynote speaker during the celebration of the province’s 52nd founding anniversary last Sunday at the provincial plaza. “Let us listen to the voice of our ancestors. War is never the pathway to peace. We do not have to be parents who must burry our children. We do not have to be wives or husbands who must burry our spouses. We do not have to be children orphaned by encounters between the New Peoples Army and State security forces,” she stressed. The justice official pointed out that Cordillerans can always talk among themselves as their ancestors did in the ‘dap-ay’ or the ‘ato,’ sincerely desiring an agreement for peace. 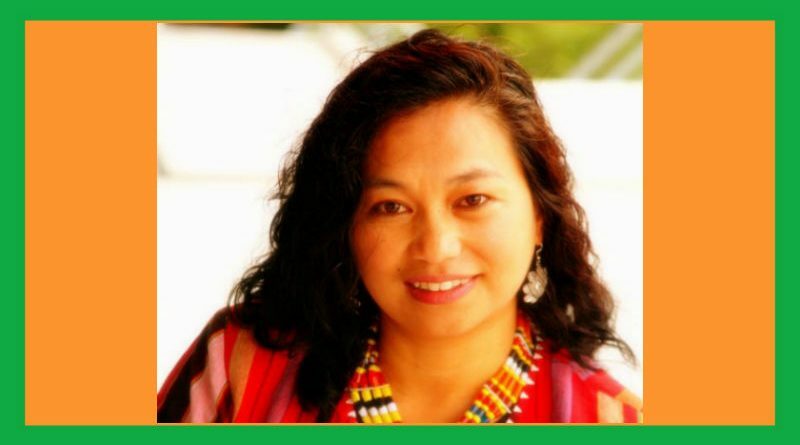 According to her, the Cordillera, desirous of peace, can no longer rest its hopes for peace in the peace talks between the State and the National Democratic Front (NDF), however, there is another door to peace open for the indigenous peoples which is Cordillera autonomy. Daytec-Yangot underscored that the Duterte administration clearly articulated it support to the region’s quest for autonomy and in the wake of the cancellation of the peace talks, she sees this as a peace offering clearly supported by the Constitution. She defined peace as not just the absence of war but the presence of justice aside from the presence of food on the table of every family coupled with the absence of inequity, and the correction of historical wrongs. In its true form, she claimed that autonomy will address and rectify historical injustices committed against the Cordillera people which requires the remediation of broken cultures and tarnished identities, despoiled lands and rivers, and ravaged communal forests, the recognition of customary systems of justice and the commitment of non-repetition of injustices. “We need to ensure that the Organic Act which will be presented to us for ratification will protect our peoples from injustices suffered in the past and will guarantee control over our destiny,” she added. The justice official came to Mountain Province right after encounters between the NPA and the police with the province serving as the theater of the armed clashes wherein 2 fine sons of the Cordillera perished in separate encounters. Daytec-Yangot emphasized that it is unfortunate that people mourn for pawns who must die in wars that Cordillerans did not create. She stated that people in the province are tired of armed encounters and that they are strongly appealing for an end to the communist rebellion wherein they must lay down their arms and avail of the rebel returnee program or the Expanded Comprehensive Local Integration Program (ECLIP) and return to the folds of the law. ← Burnham Park and where to park?